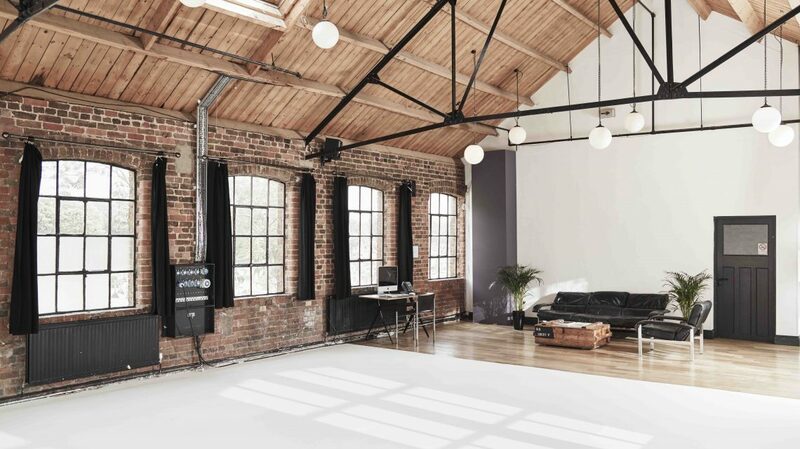 This combination gives you exclusive access to all three loft studios on the first floor. 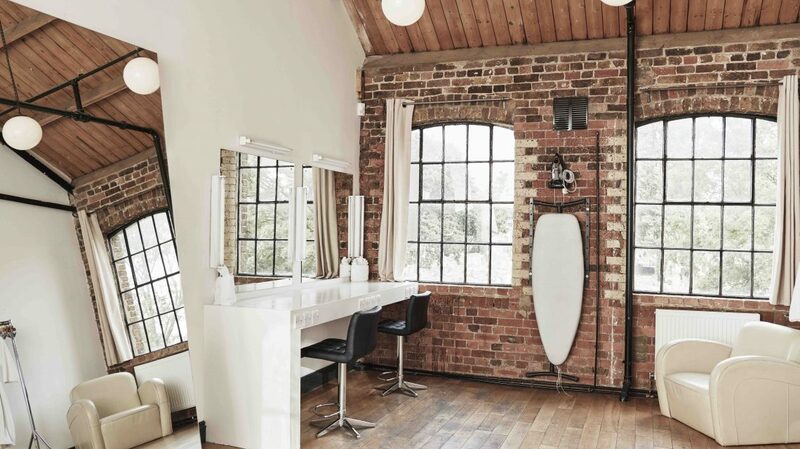 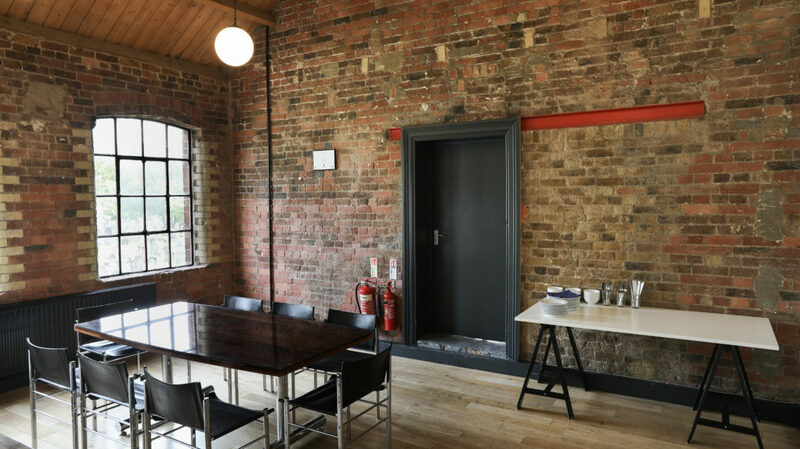 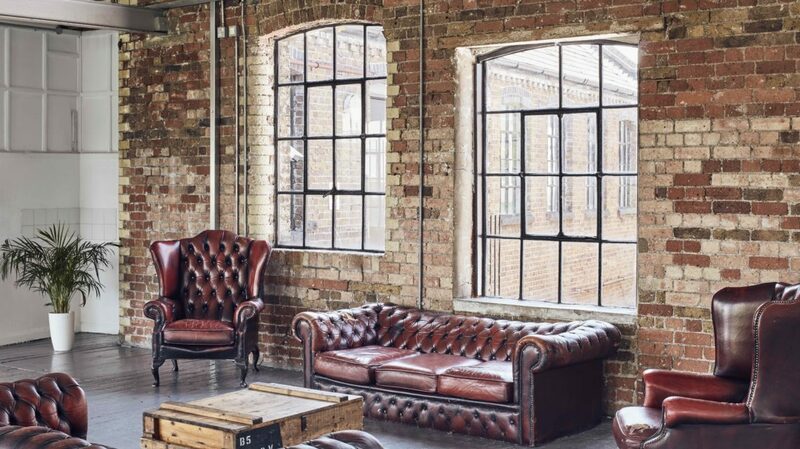 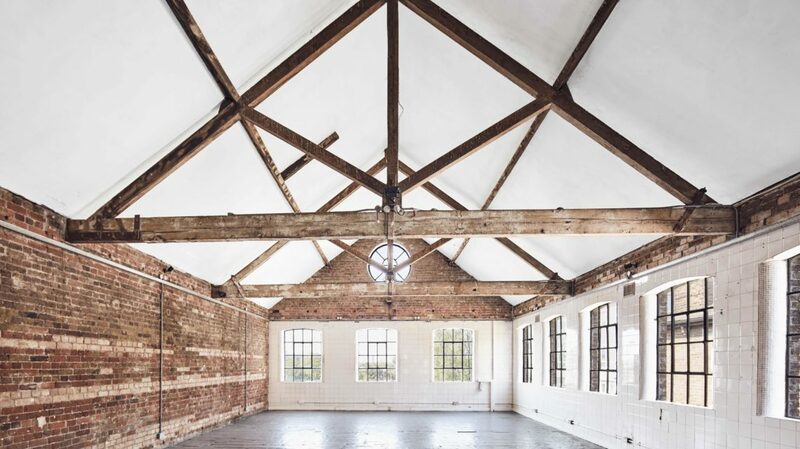 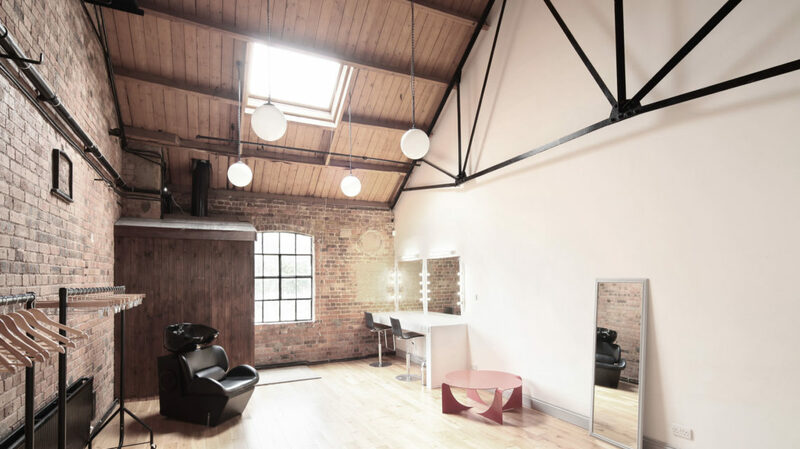 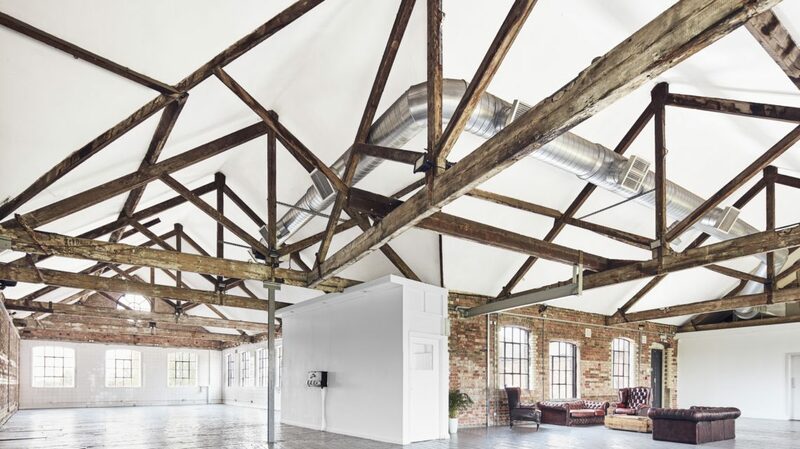 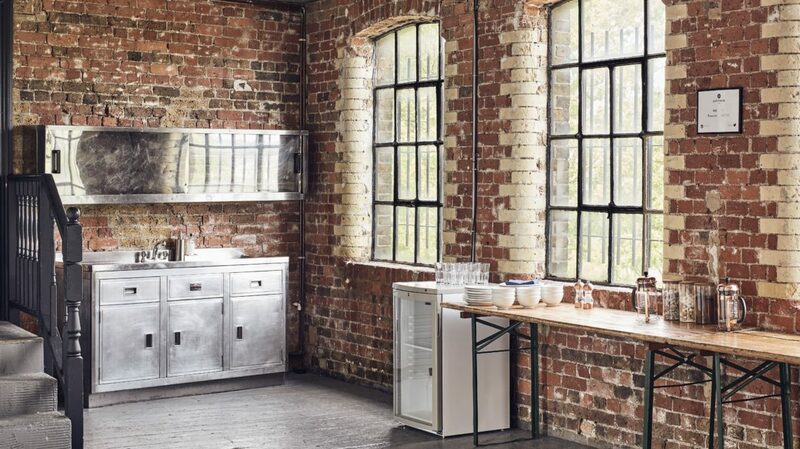 There are 2 coves, 2 styling rooms, 2 kitchen diners in studios 1 and 2 and the large open planned loft space (studio 4). 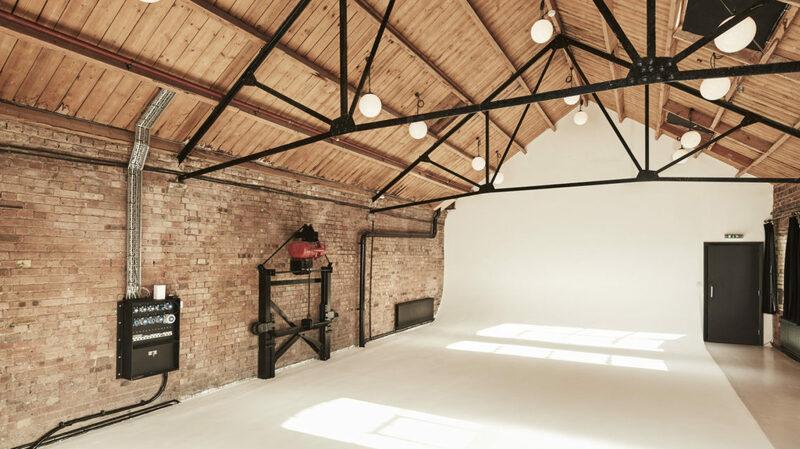 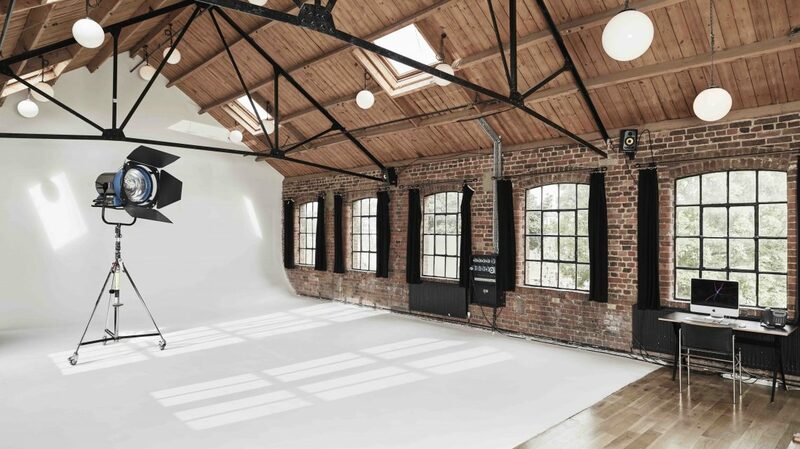 In addition you can also choose to hire the daylight studio and suite 1.